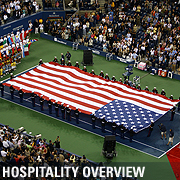 Along with the best tennis and entertainment in the world, the US Open offers premium-dining experiences from Mojito, our Cuban-inspired restaurant and bar to Champions Bar & Grill, a classic American steakhouse. 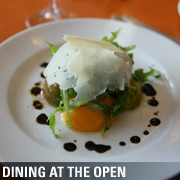 Whether you are in the mood for a light snack, lunch, dinner, meeting friends for cocktails, or satisfying a sweet tooth, our restaurants can cure any craving. 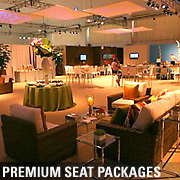 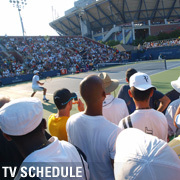 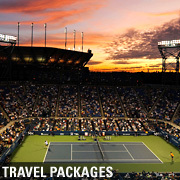 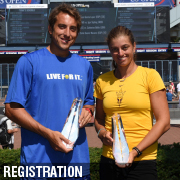 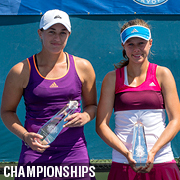 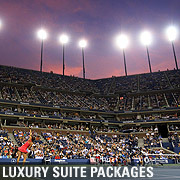 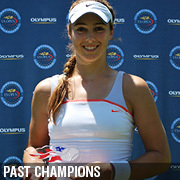 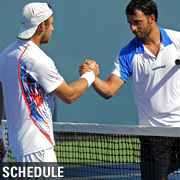 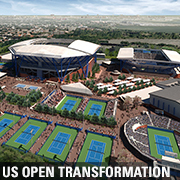 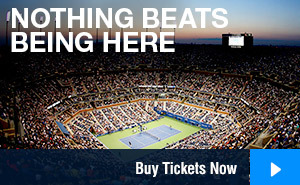 Come experience all the US Open has to offer. 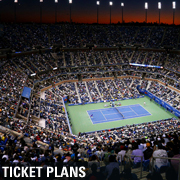 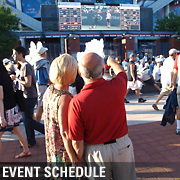 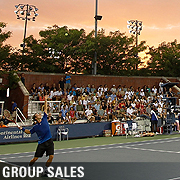 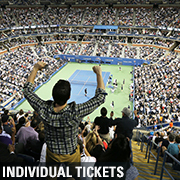 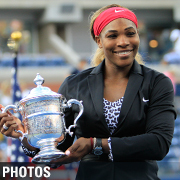 Please note that the above categories represent levels within Arthur Ashe Stadium. 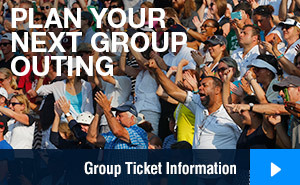 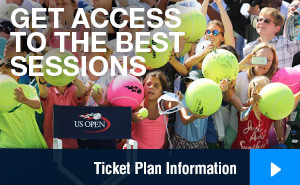 Louis Armstrong ticket holders can purchase restaurant passes for the US Open Club, but not to Aces/Champions Bar & Grill. 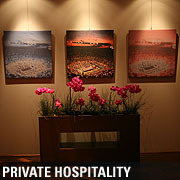 All restaurant passes are subject to availability.